Sooooooooooooooooooooo how excited would I be if the two were combined!....Oh, what? Someone's already done this? 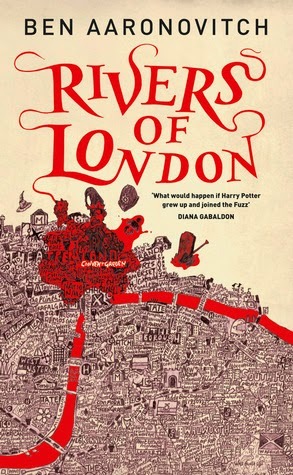 YES THEY HAVE...may I present the BEAU-tiful covers for the books in the Rivers of London series by Ben Aaronovitch, which is this years CityReads London book, for today's COVER LOVE POST!!!!!!! 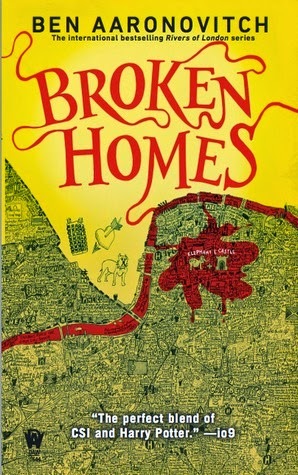 The covers in this series are based upon The Island by Stephen Walter, which if you haven't seen it (check it out here) is a AMAZING drawing that combines elements of cartography, drawings and words to create something that's sooooo full of detail (I could nearly see my 'endz' on the Rivers of London cover, but they were just out of reach of the frame) that the full scale thing is quite impressive!!! I can only think to the amount of time and dedication it took! 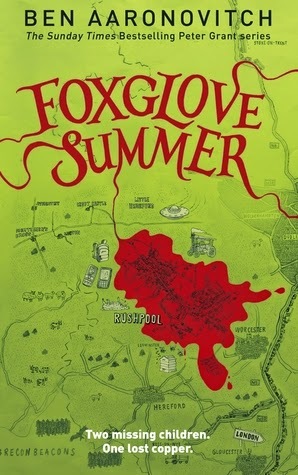 I also love the hand drawn nature to them, and how the drawings bring the map to life, especially with each little trailing connection to the plot of the novel, which I know has been added, but feels like its an extension of the map and the story from just the cover. Then you've got the cool font and the red's that flow so well into the map and make me think of blood and rivers all at the same time...plus the big slosh where the crime 'just happens' to be centered, it all just fits so perfectly, and not only that but reflects the jovial yet serious nature that I find plays out in the books! "I think of my maps as palimpsests – documents that have been written and erased and rewritten, with traces of previous versions blending in with newer versions. I'm interested in these different layers of meaning. From a distance my works can look like medieval manuscripts, but looking closer at them reveals words, symbols, marks and other elements that are very contemporary. I like the friction of graphite on paper. The contact with the surface is very important. There is the issue of smudging, but I get over that by really digging in with the pencil. It's a very basic and economical medium, uncomplicated by colour, just line and pencil and paper and hard work." Its hard when looking at these to even pic a favorite, in that there's something I get from each one, i would literally spend hours looking at them! 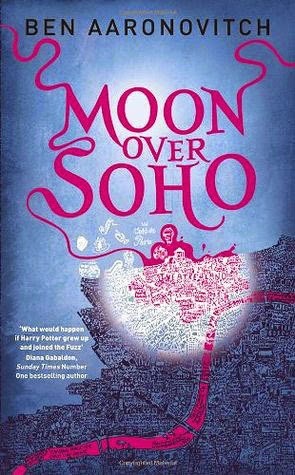 If you haven't read this series before...what have you been doing, I cannot recommend them highly enough!! 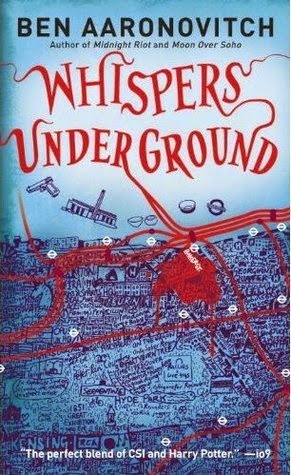 Its a fantastic mix of crime and fantasy set in London, with such string characters that I almost believe it's real! These are such gorgeous covers! I absolutely love the typography. It's just so creative!